How Can Fleets Help Truck Drivers? We are living in an age of distraction. 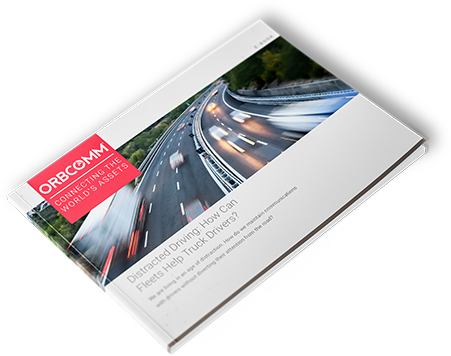 How can fleet managers maintain driver communications without diverting their attention from the road? What are the consequences of distracted driving for truck drivers? What can truck drivers do? What can fleet owners do? What solutions are available to combat driver distraction? Sending or reading a text takes your eyes off the road for 5 seconds. At 55mph, that's like driving the length of an entire football field with your eyes closed. The penalties for driving a commercial motor vehicle while using a mobile phone can be up to $2,750 for drivers and $11,000 for employers, as well as possible disqualification.